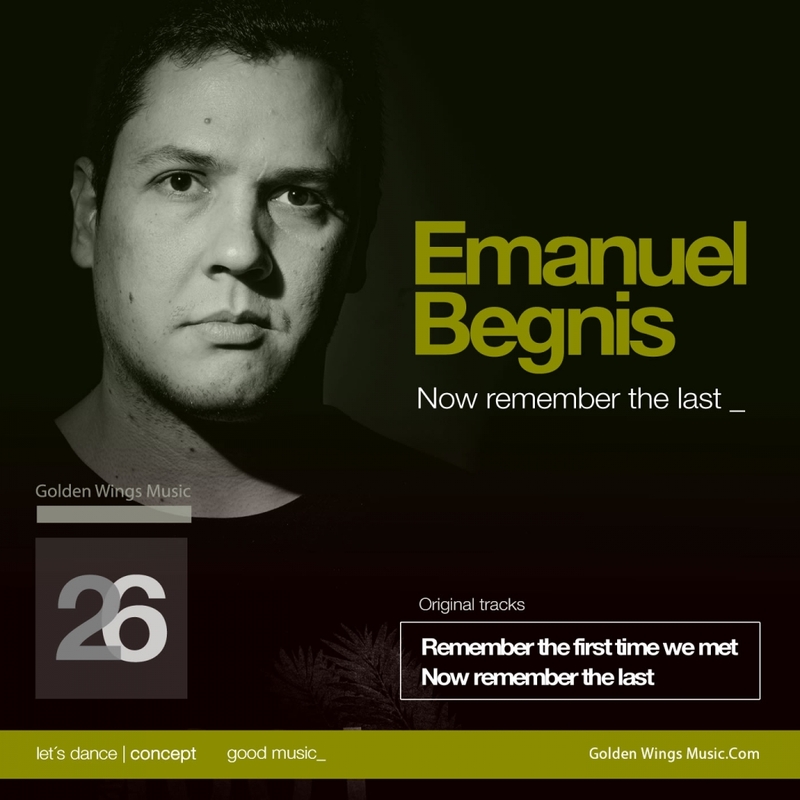 The latest release on Golden Wings Music welcomes Emanuel Begnis to the label for his debut EP. The release begins with the title track and finds the Argentine going into deep progressive territory. A low slung groove, icy pads and a wealth of intricate percussive elements get the mix underway before a light tonal theme wraps around the framework. Phasing noise and eerie vocal elements add a trippy feel as the track breaks down into a more melodious interlude. It’s all about serene, cinematic soundscapes and a low end buzz here. A definite nod to the progressive old school and a very pleasant listen to boot. The companion piece ‘Remember the First Time We Met’ comes in more driving and energetic but still with a deeper, dubby connotation. The low end is immense and the emotion locked in those drifting vocal gates and melodic accents is quite heart warming. The main break presents a quirky theme as bands of white nose and percussive elements converge for a powerful re-entry. This reminds just a bit of some of Matter’s work which is a great thing. Two stellar tracks from Emanuel which makes for a great Golden Wings debut. With support already in from Sasha, John Digweed and Nick Muir you know this is an EP not to miss. Highly Recommended.